Kuwait Paper Dump is Pink in October to support Breast Cancer Awareness Month (BCAM) in Kuwait. We will be looking for BCAM brochures and flyers to upload, if you have any please send them to us on our contributions page. 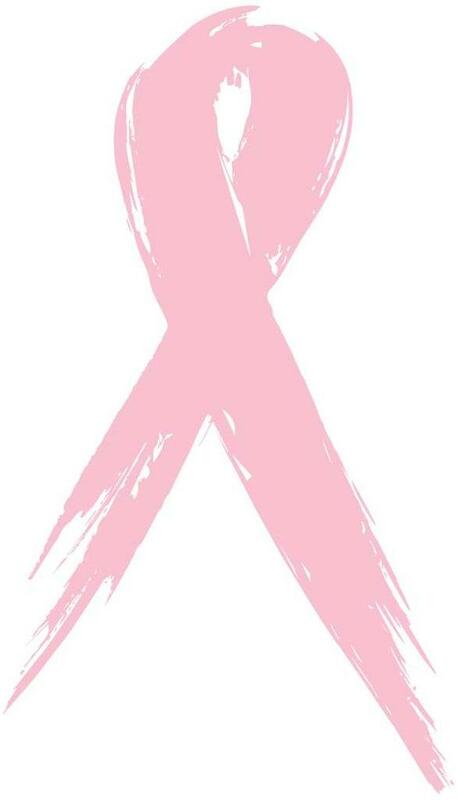 To start, you can visit BreastCareKuwait.org to get more information and share the message!